The 99-cent Only Store is celebrating its 5th anniversary in Texas in a big way. From now through to July 3, you can fill out an entry form at any 99-cent Only Store in Texas for a chance to win a $60 gas card for .99. 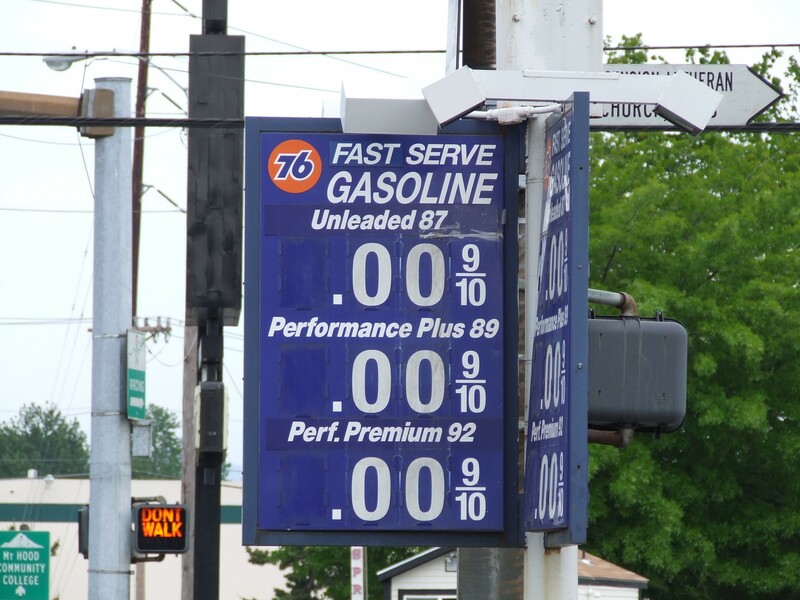 Apparently, the $60 figure was arrived at based on the number of gallons in an average vehicle times the average price per gallon. Whatever. It sure would be nice to fill up your gas tank for .99 instead of $60. You don't have to buy anything to qualify for an entry form. The website doesn't say if you can fill out an entry every day but you can ask a cashier for details. There will be one winner every day at every store, until July 3. Marlene Alexander is a freelance writer and dollar store diva. She writes about free decorating ideas and tips using only items from the dollar store. If she lived in Texas, she'd be saddlin' up the little Neon and high-tailin' it over to a 99-cent Only Store.